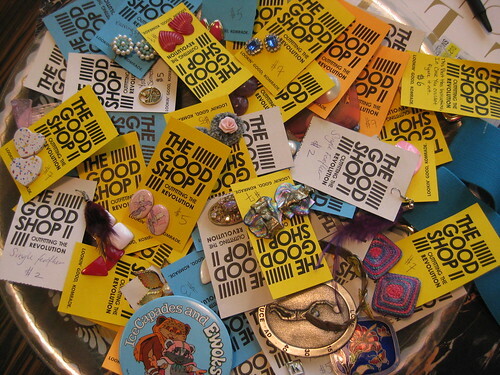 …on the corner of 22nd & folsom next to our oft-frequented corner store, is THE GOOD SHOP. 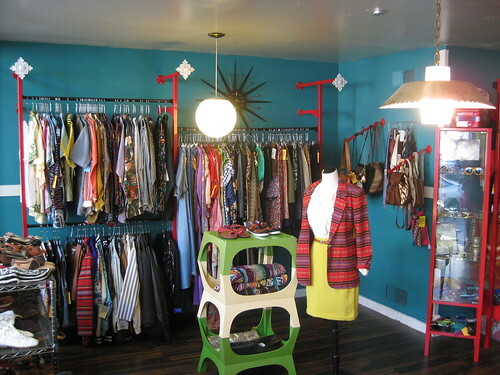 now when i go buy coconut juice or tortillas i can stop in for rad vintage, whacked out locally/independently designed pieces (um, pants with googly eyes?) and friendly chats with owner ria, her man, and business partner. the other day i scored a deep-backed, booty showing, stretch leopard dress for a cool $20 and wished my feet were a 7 (as always) for these multi-color woven rasta keds. 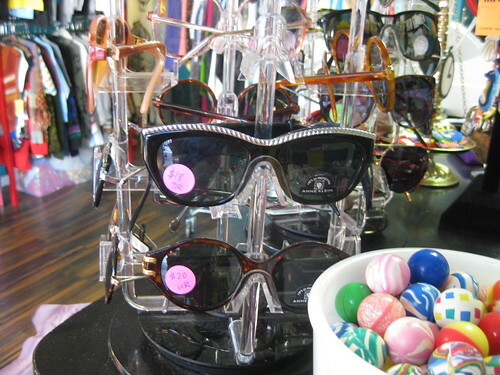 check them out online and in reality in the mission! This entry was posted on September 23, 2009 at 11:46 pm and is filed under BIG NEWS, san francisco, SHOPPING. You can follow any responses to this entry through the RSS 2.0 feed.